We don’t have a house style. We don’t do bland or formulaic. 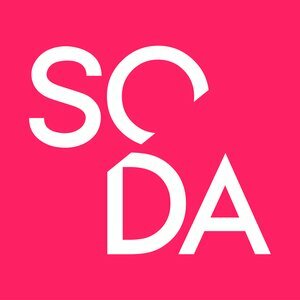 SODA is an award winning studio of architects and designers. We approach each and every project with fresh ideas and new perspectives. We push boundaries and rouse ambition; working with people who inspire, on projects that excite.